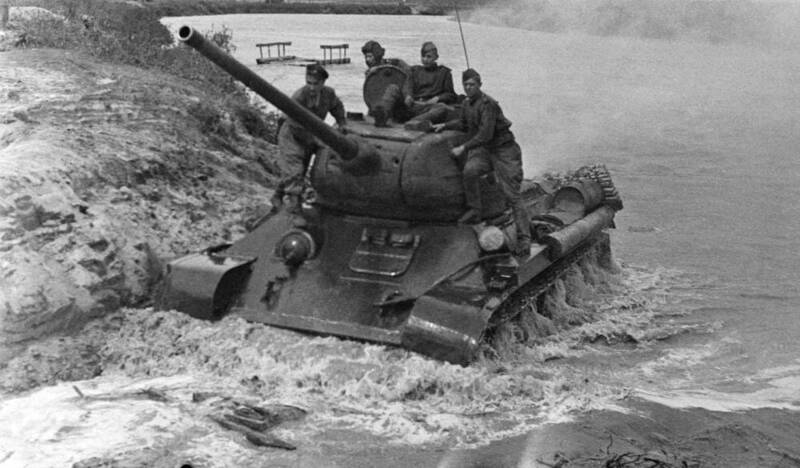 On December 3, 1898, Mikhail Koshkin, the chief designer of the famous T-34 tank was born. 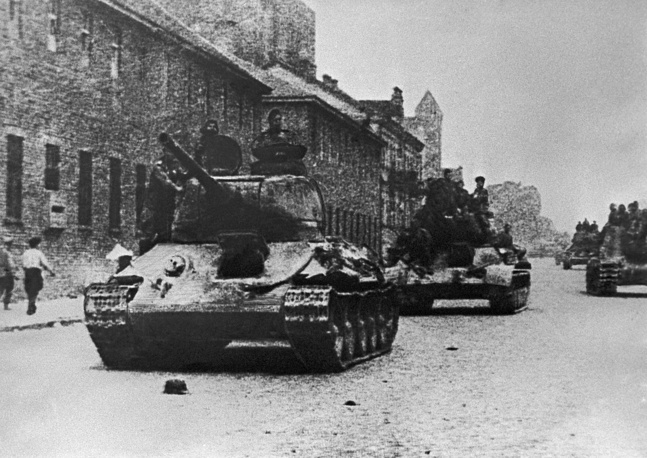 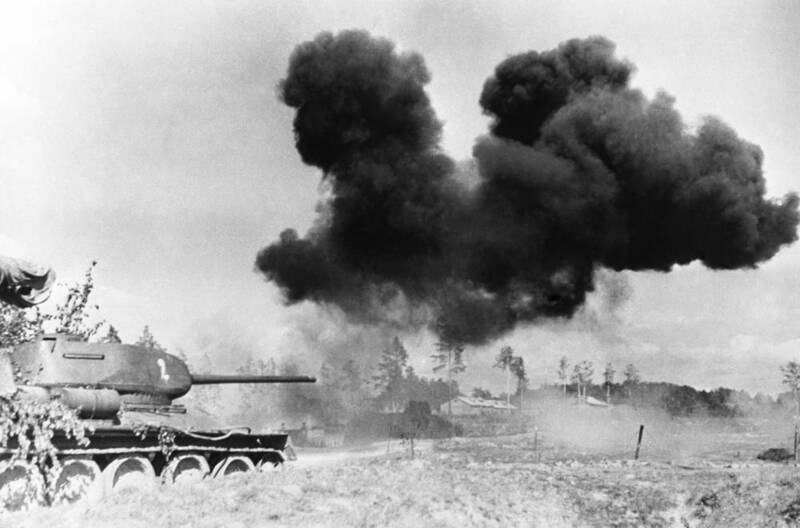 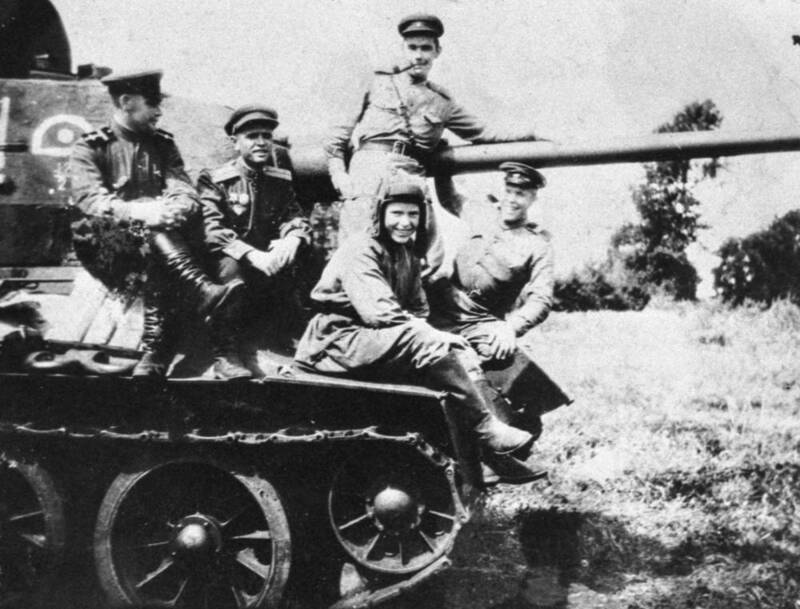 The T-34 tank is often credited as having been the backbone of the Soviet armored forces during World War II. 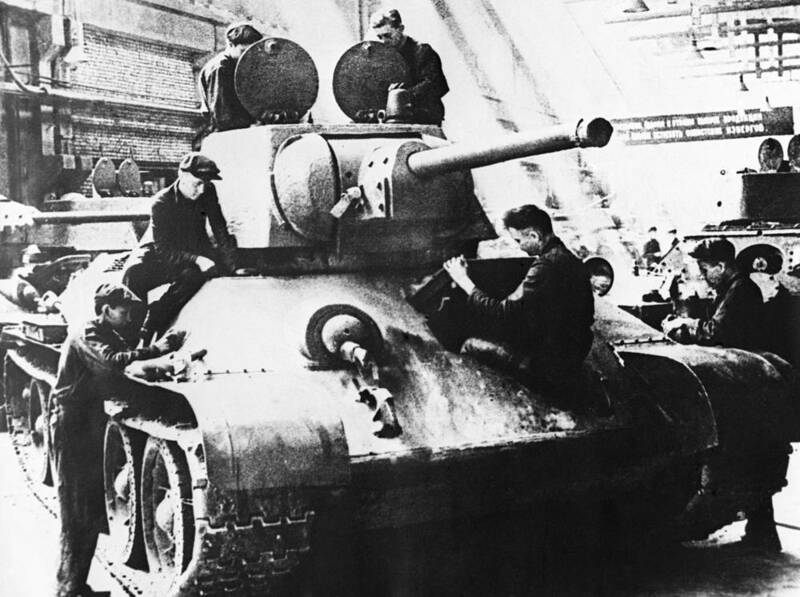 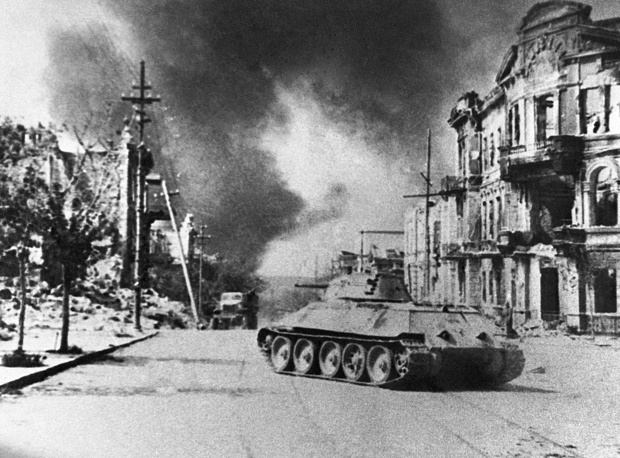 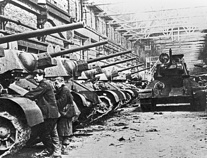 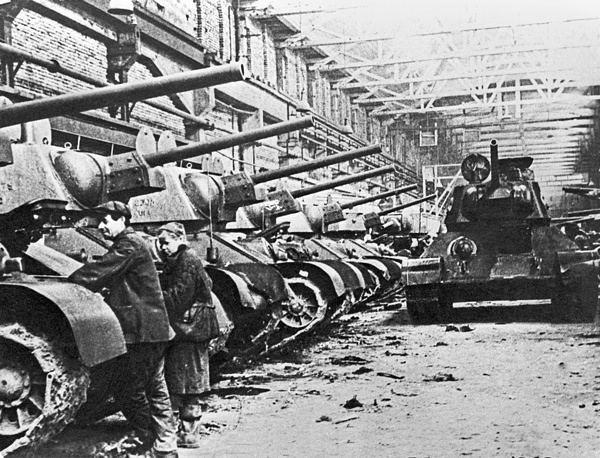 At the start of the war, T-34s comprised about 4% of the Soviet tank arsenal, but by the end it made up at least 55% of tank production. 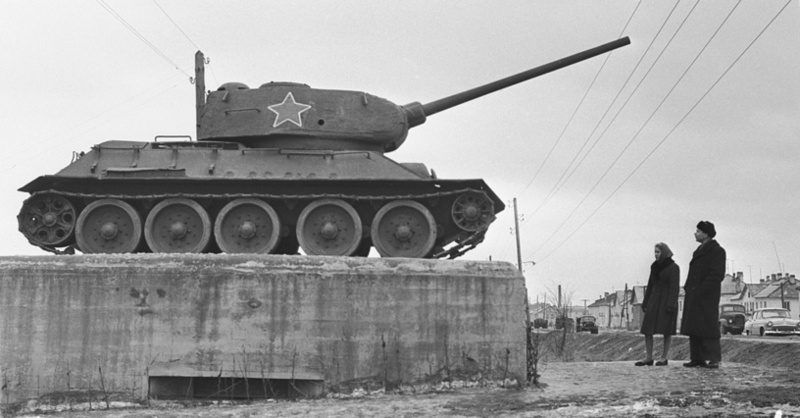 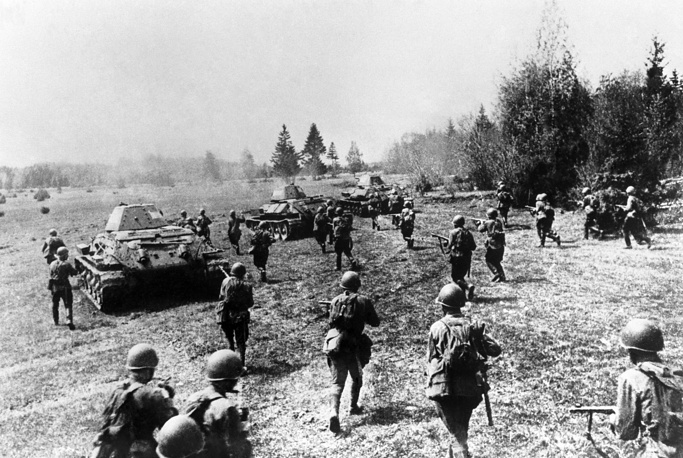 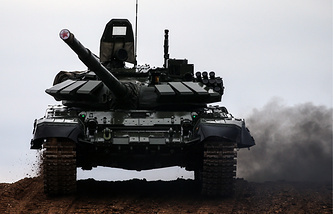 TASS remembers the legendary tank that won the World War II.